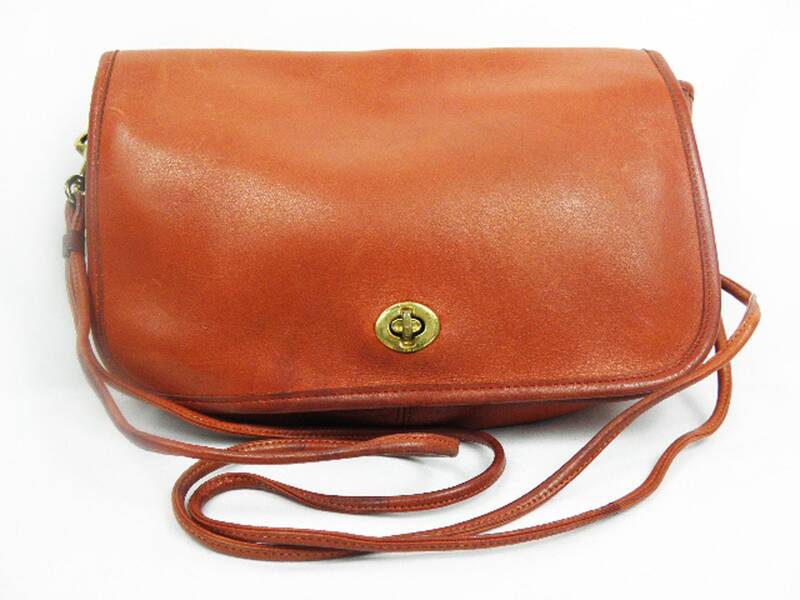 RARE to find such an excellent condition '70's "Made in New York City" Coach Leatherware bag! 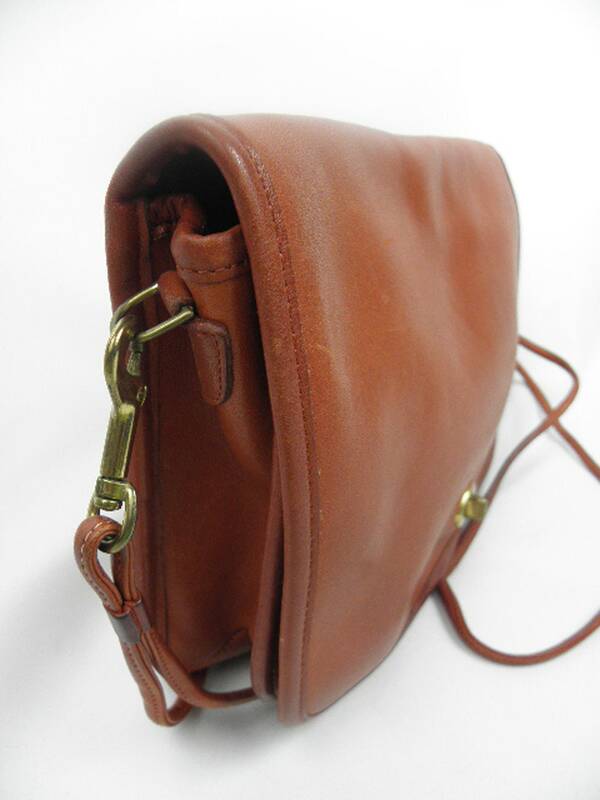 Complete with some Way Cool double spaghetti straps in very good condition - looks nearly brand new (strap drop is 15"). 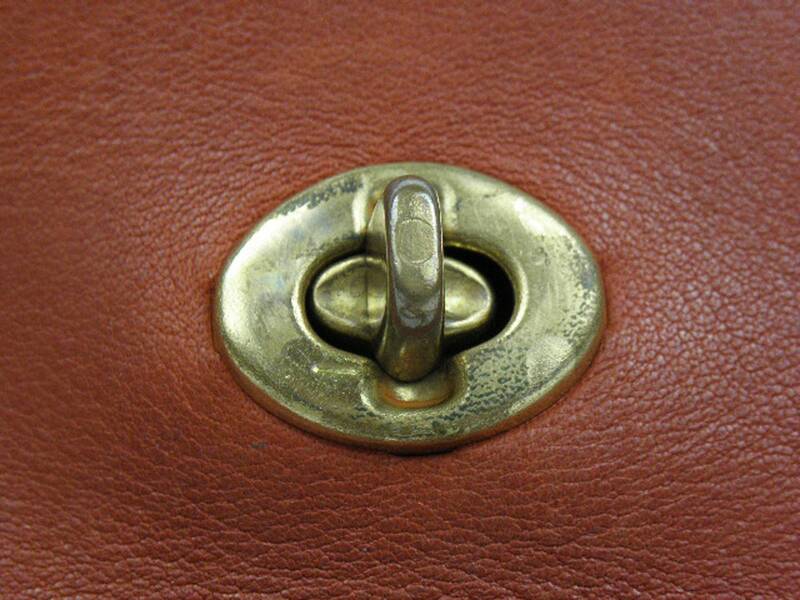 Has a secure flap over closure with a brass turn clasp (shows wear - see photo). 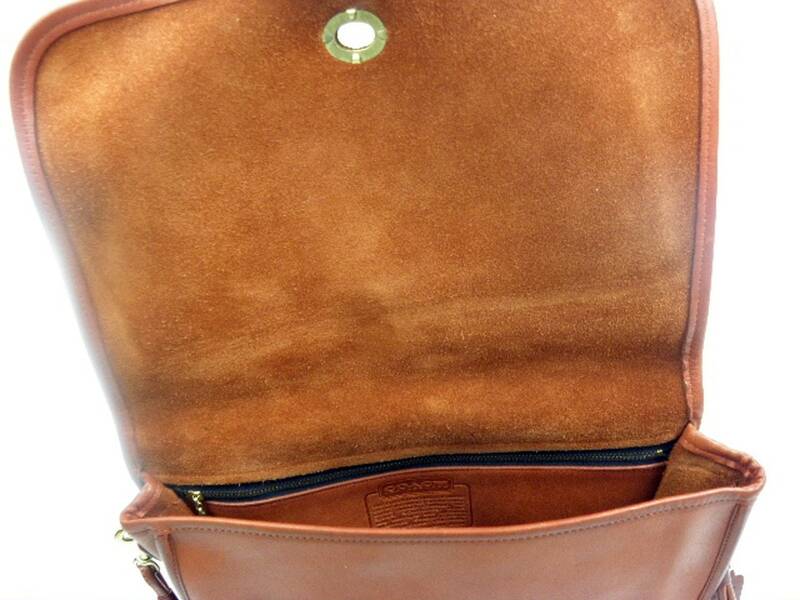 The piping is in excellent condition with minimal wear. 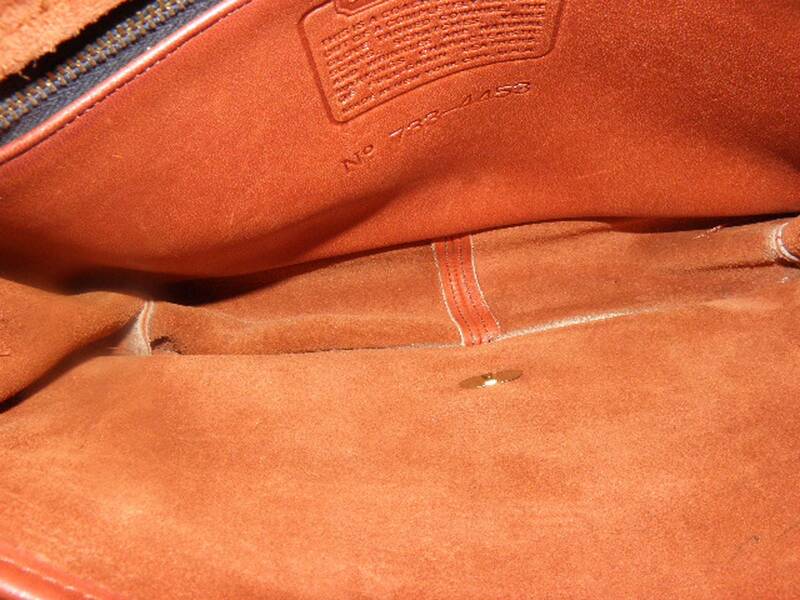 The interior is mostly suede and very clean with no foul odors - has a slight leathery smell. 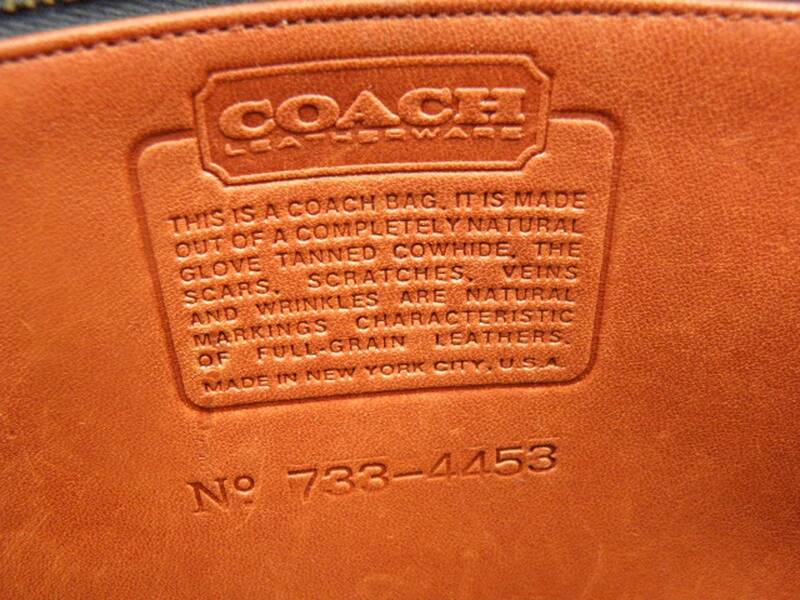 There is a large interior zippered pocket (works fine) with the Coach creed on it. Measures 11" x 8" x 3". 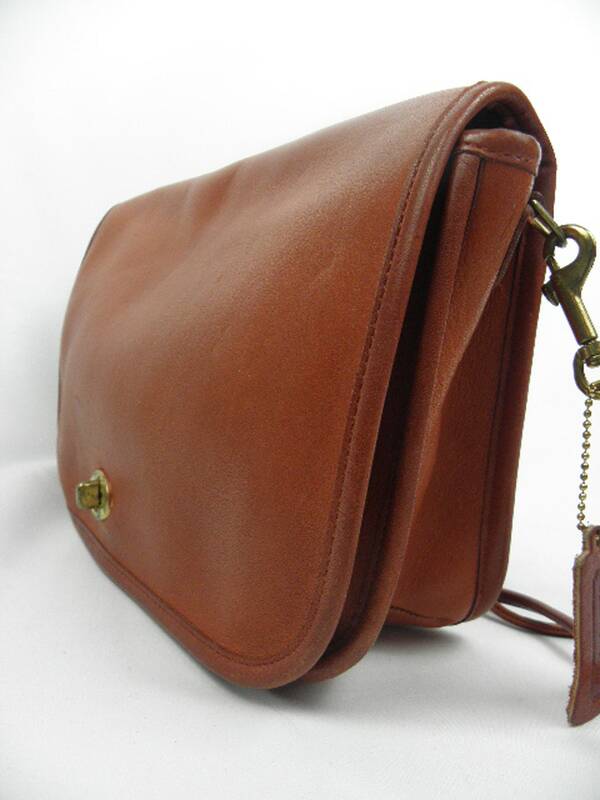 If you collect vintage Coach purses or love vintage '70's "anything" ...you will LOVE this find! 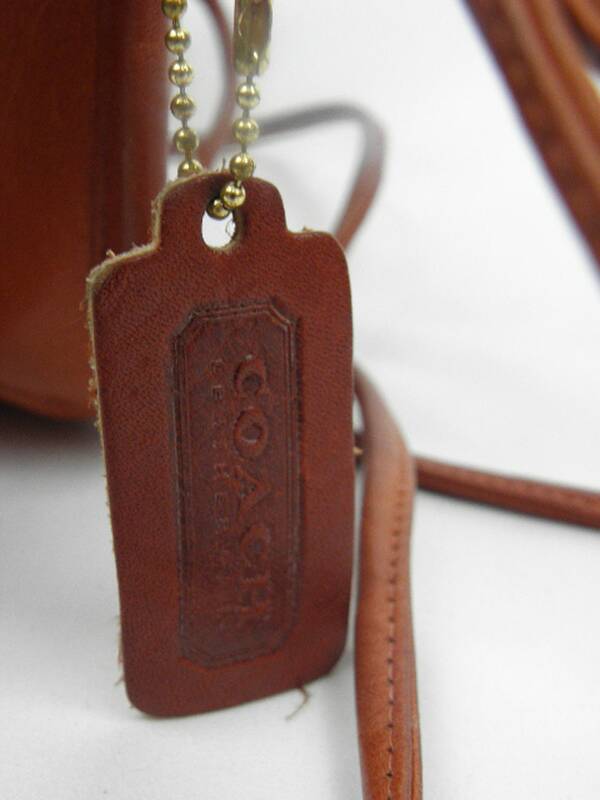 Buy now and own this for yourself (or give as a gift).